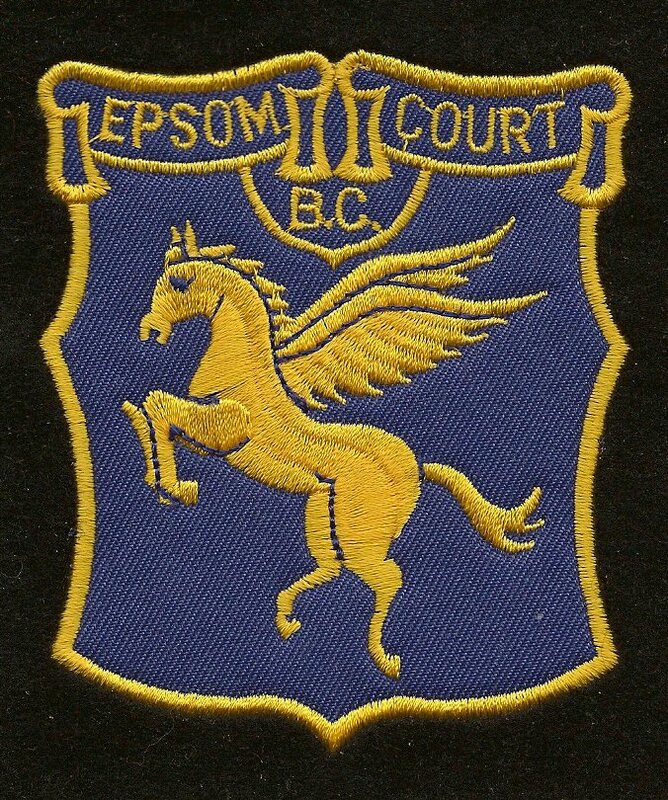 Welcome to Epsom Court Bowling Club...! We are a small club, where all are welcome. The clubs grounds are leased from Epsom & Ewell Borough council and comprise of a six rink green, and a new pavilion with changing rooms. We are situated only a short distance from Epsom Town centre and Epsom railway station with free car parking facilities. 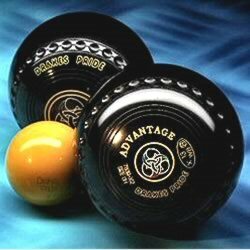 If you are already a bowler or indeed a complete novice please come and join us, you will be made very welcome.